We just learned about the superior vena cava vein that brings deoxygenated blood into the heart from above the heart. 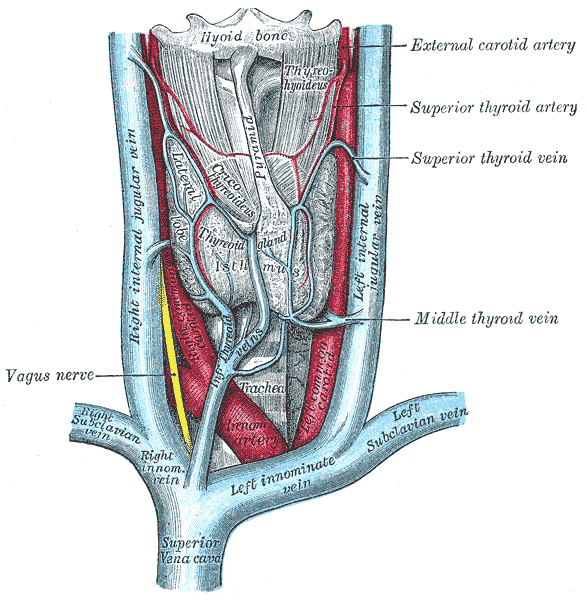 That vein is connected to the left and right subclavian veins which go across the chest. One goes to the left, and one goes to the right. These veins bring deoxygenated blood from the chest area to go back to the heart.